All Seats Reserved - $13 Youth 17 & Under, $18 Adults. All sales final, no refunds. Exchanges may be made based on availability and for the same show different date only plus $5 per ticket exchange fee. 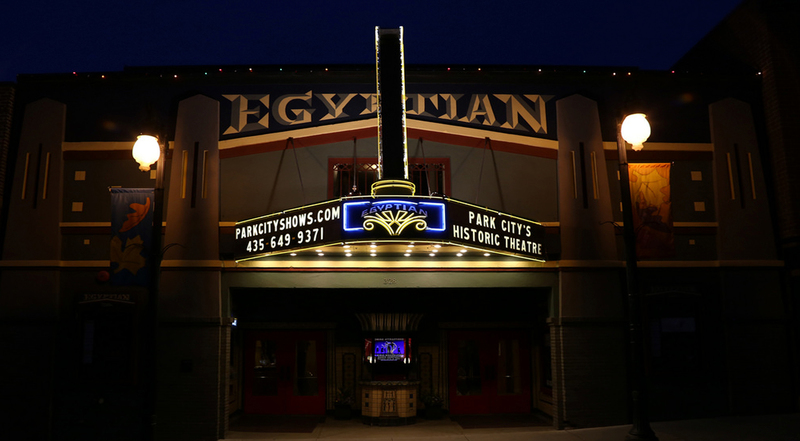 Presented by the Egyptian Youtheatre ages 5th grade and up. All sales final no refunds! Exchanges may be made for the same show, different date only. You must provide the box office 24 hours notice prior to original ticket date. Based on availability and $5 per ticket exchange fee and any difference in ticket cost. See box office policies for all info.